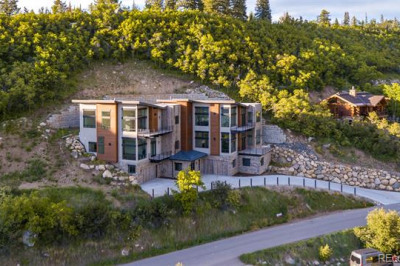 Wake up on powder days steps away from the high-speed Thunderhead chairlift in this impeccable home. 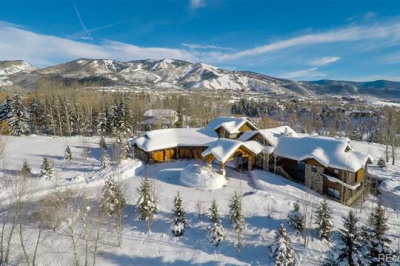 The fantastic amenities of this property allow you to have the experiences of a private 5-diamond resort without ever leaving home. 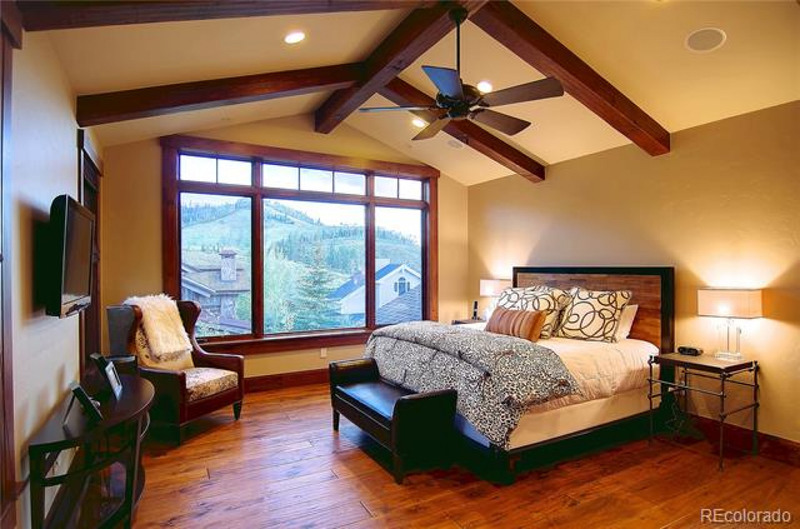 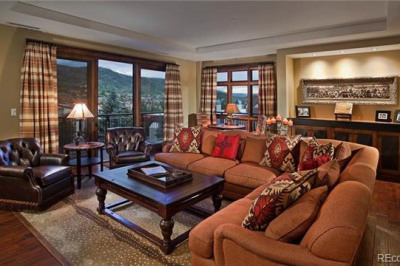 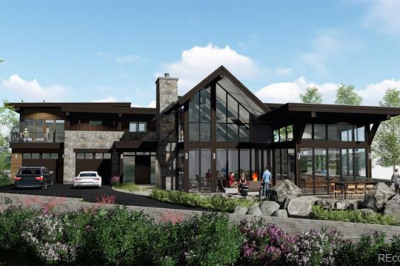 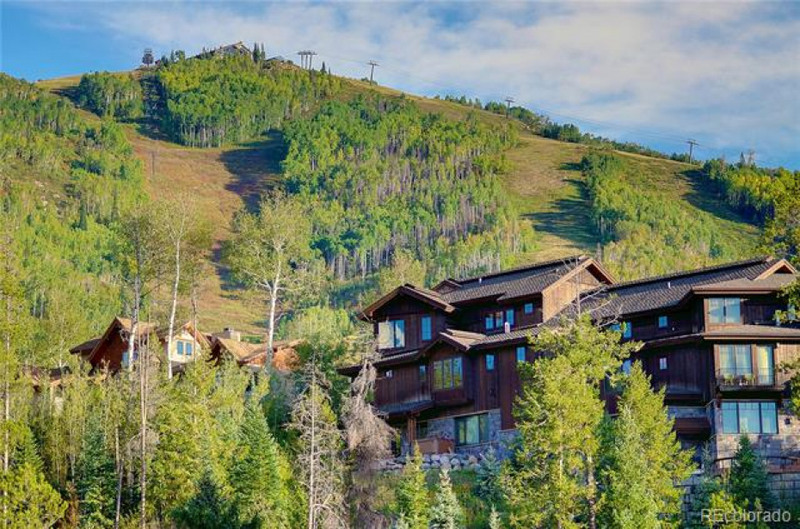 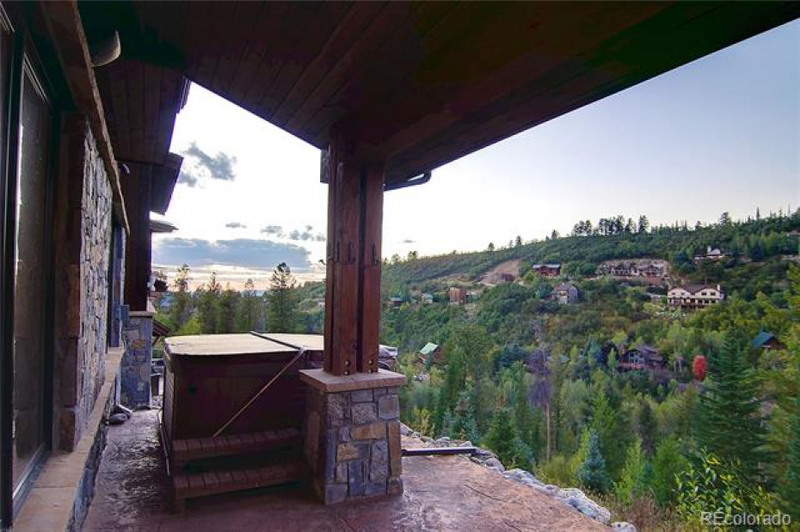 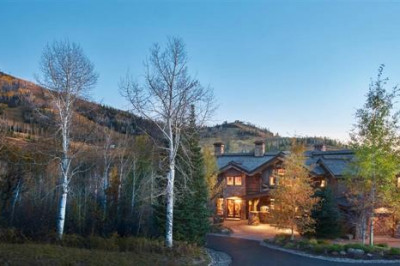 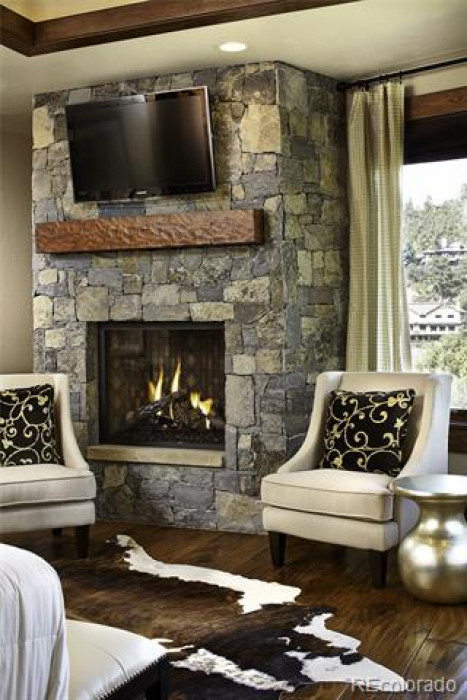 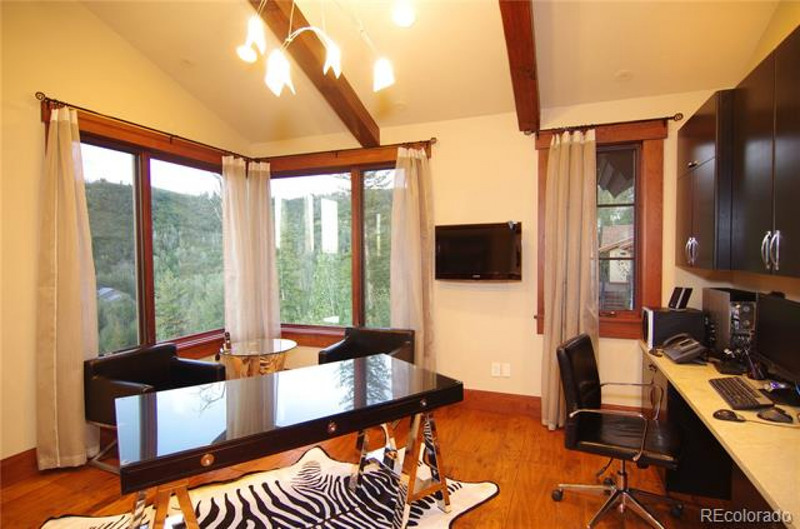 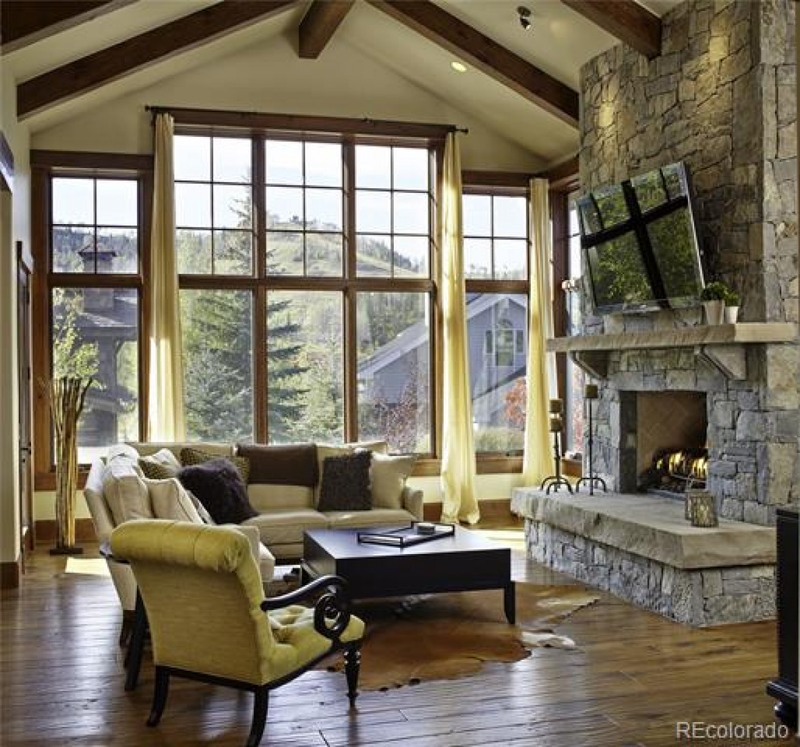 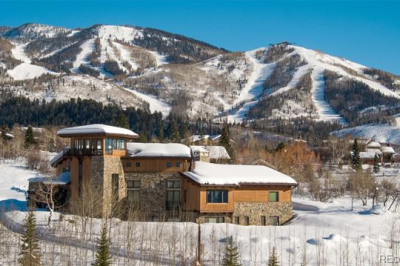 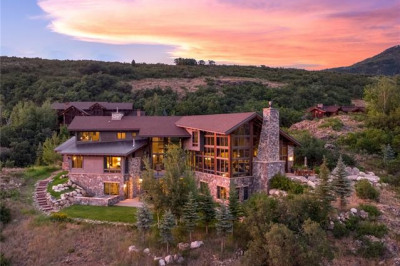 The warm, rich wood floors, vaulted ceilings and exposed beams of the great room frame the stone fireplace and call attention to the Ski Area views. 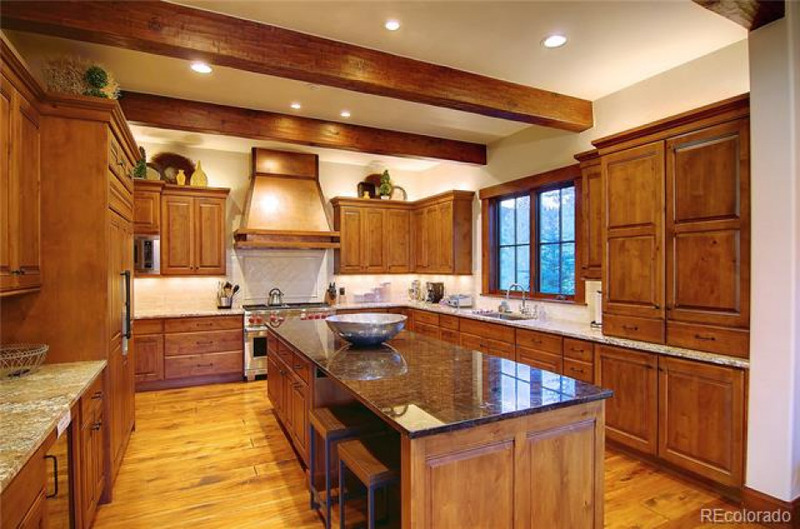 The open floor plan flows to the gourmet kitchen meant for entertaining with professional grade appliances. 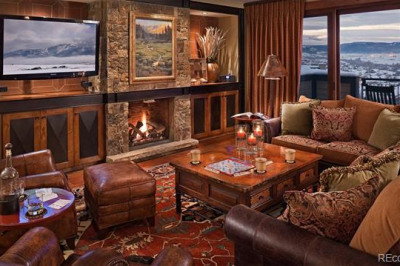 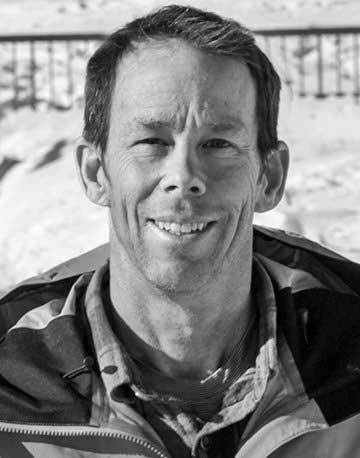 Host a quiet dinner by the glow of the fireplace, or enjoy après ski on the heated patio as you watch skiers finish up the day. 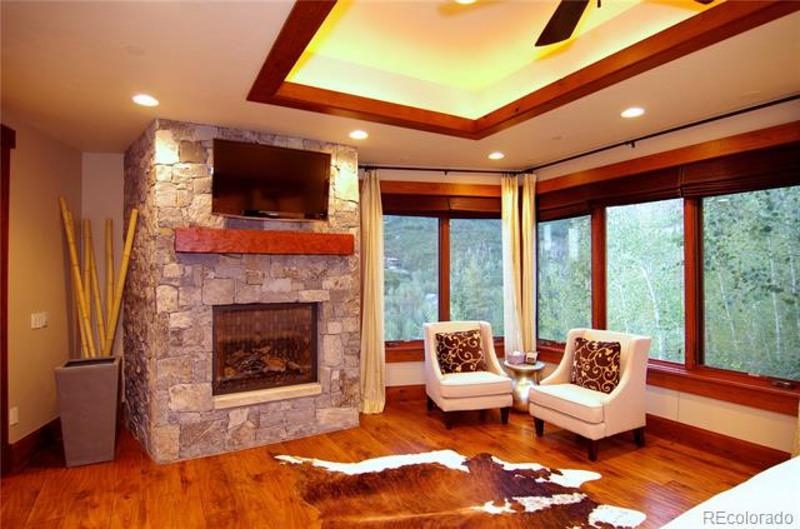 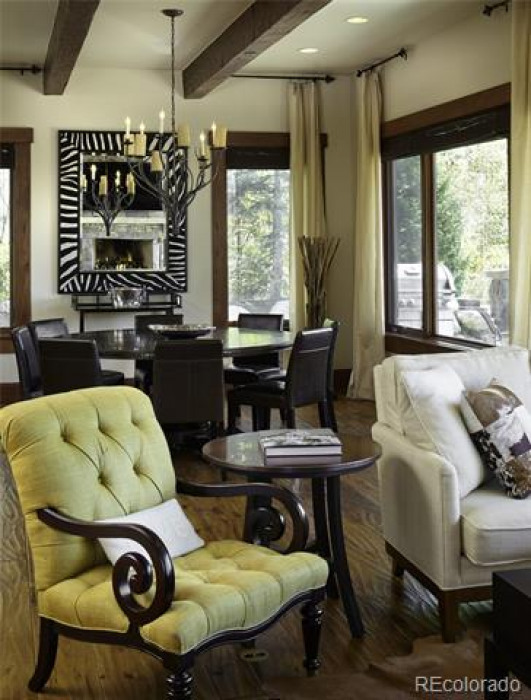 The main level master boasts a fireplace, sitting area, and oversized windows that invite the outside in. 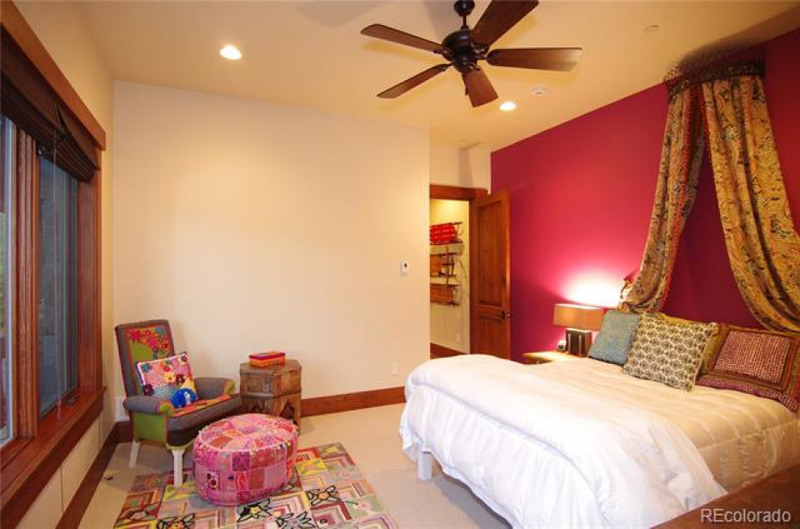 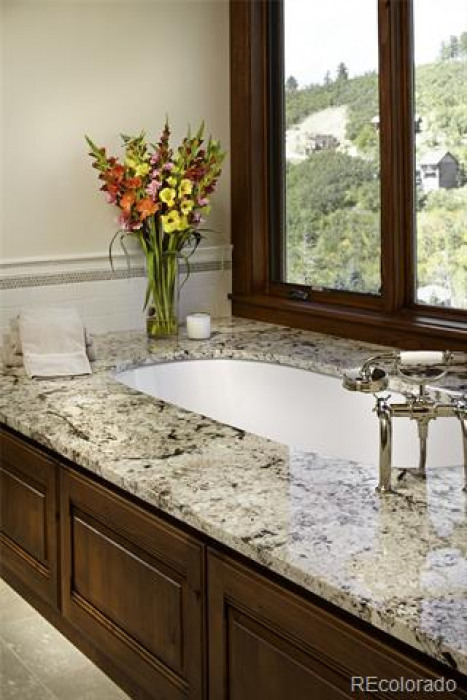 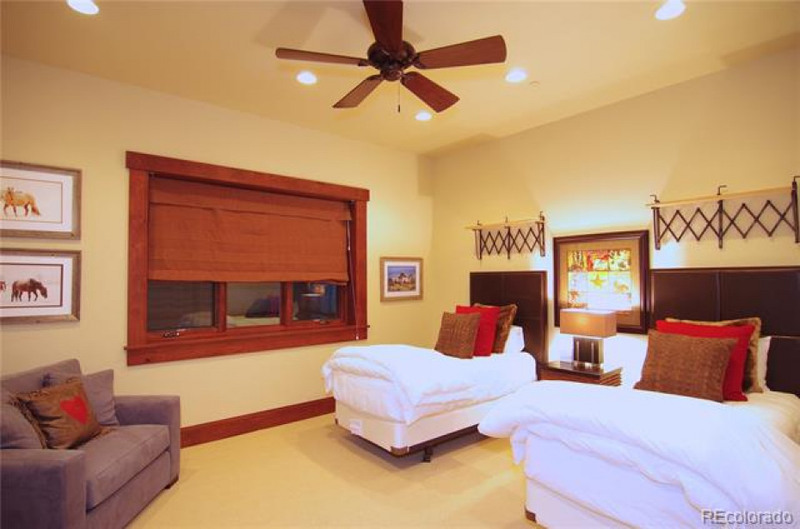 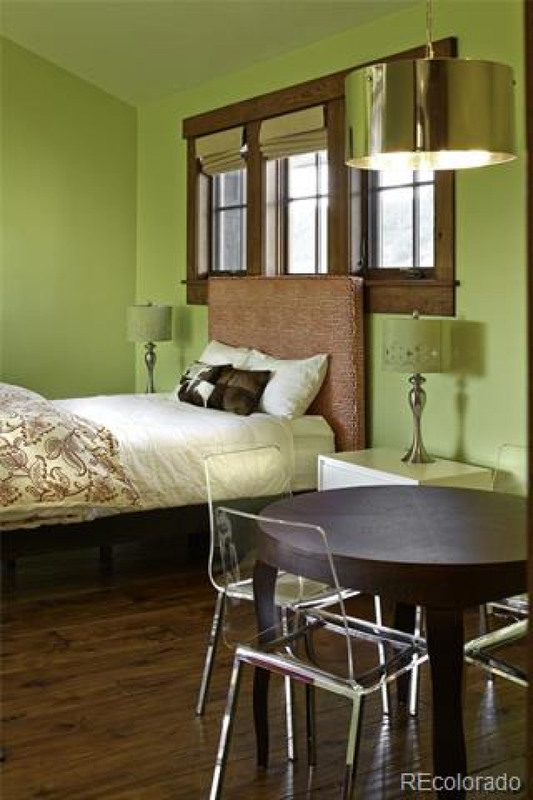 Each of the 5 bedrooms is a suite with a luxurious private bath and spacious walk-in closet. 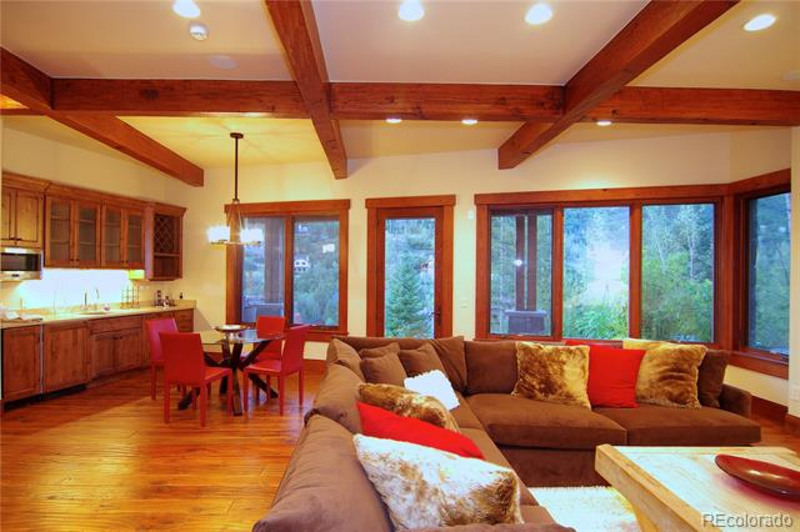 The lower level holds a second living area with a wet bar. 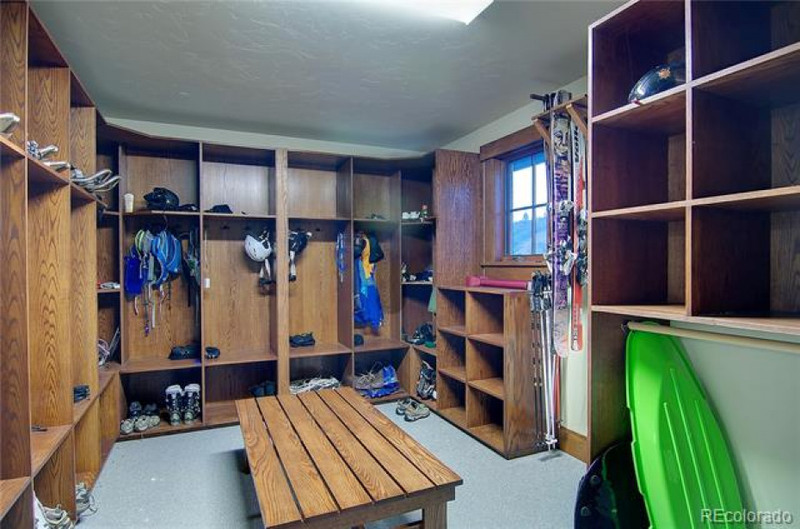 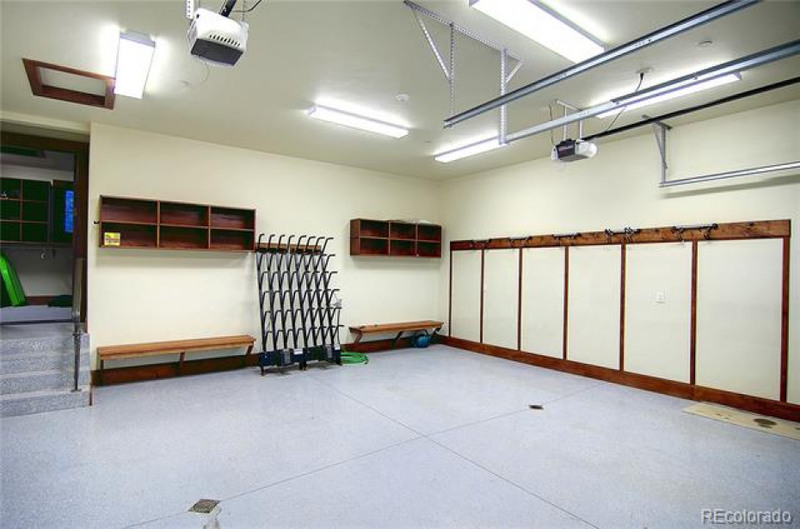 The over-sized two car garage and private club-like locker room provide gear storage.